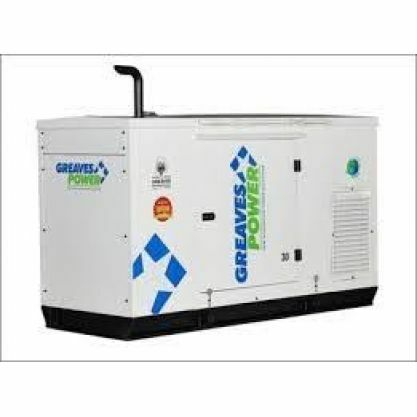 GENERATOR REPAIR AND SERVICE IN PEENYA, BANGALORE Re-powering of DG Sets Our company is having a backup system for old DG Sets and it shall be re powered and marketed. 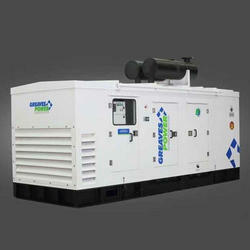 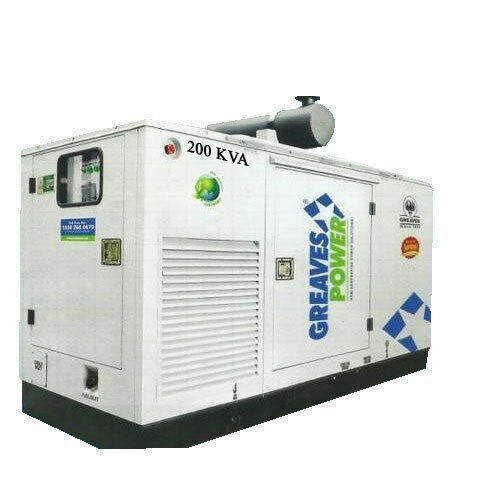 TRANS GENERATORS PVT LTD. WE ARE AUTHORIZED DEALER FOR SALES, SERVICES AND SPARE PARTS IN PEENYA. 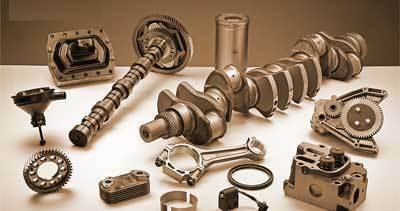 Service and spare parts for DG Sets. 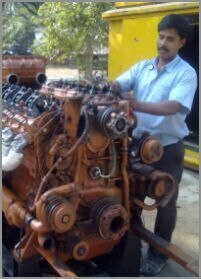 Word wide service network after sales and spare parts will be readily service done by factory trained engineers. 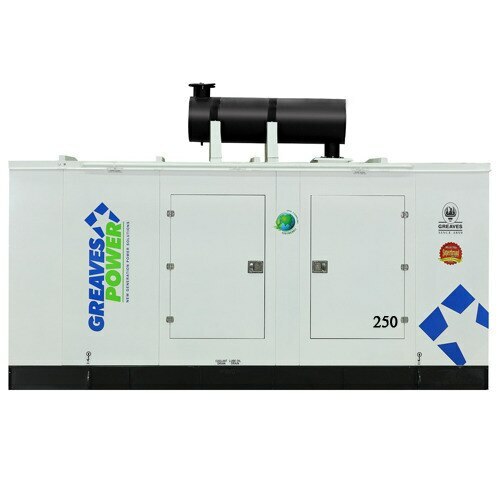 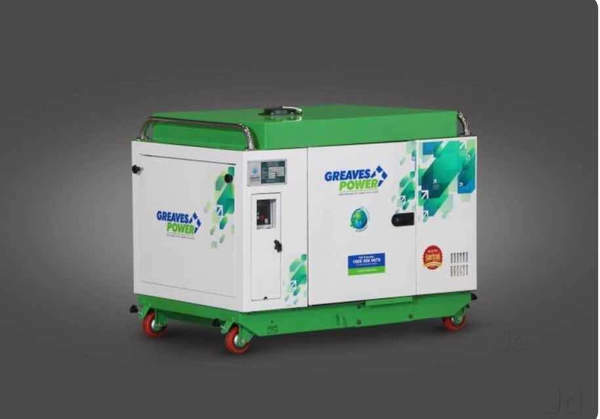 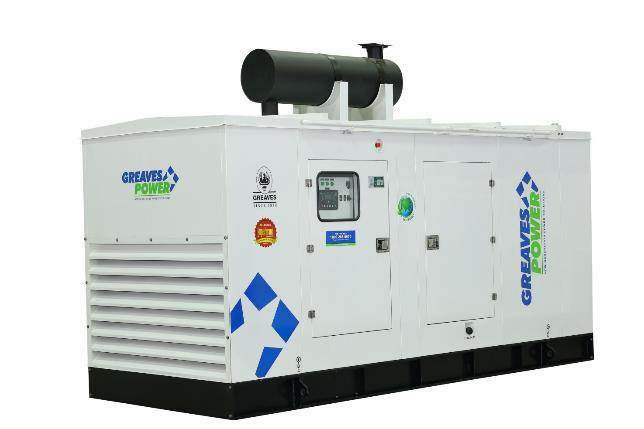 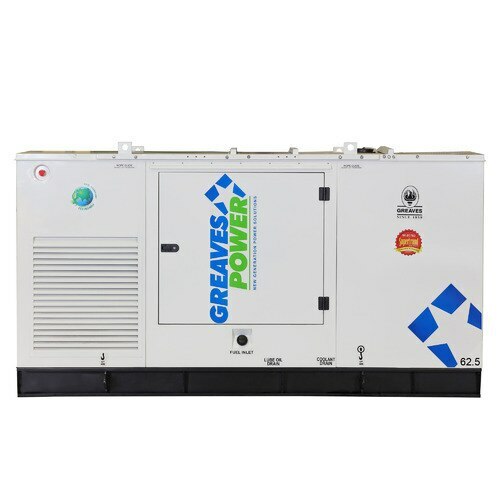 TRANS GENERATORS PVT LTD., WE ARE MANUFACTURE FOR ACOUSTIC ENCLOSURE IN BANGALORE PEENYA We are manufacture acoustic enclosure as both generator sets and room treatment for generators of all ratings and sizes tailored for each customer.